Fitness for everyone! Introduce your kids to fitness through fun, high-energy group classes they’ll love. 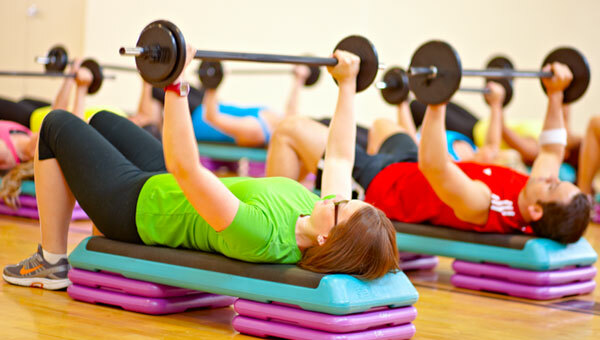 Parents can attend and work out with the whole family, or drop kids off to get fit while parents are at the gym. Kids and Family classes for ages 3 – 7+ years. 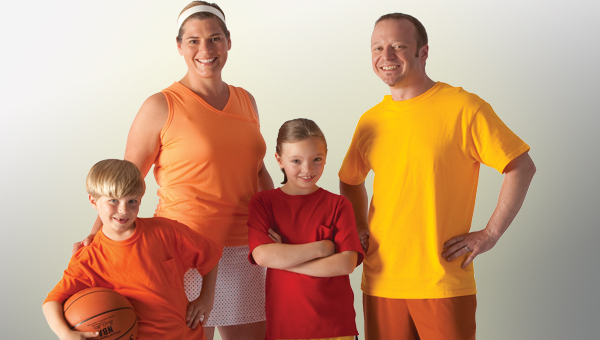 Spending time at the Y is better as a family--see all the fun things you can do together. Improve your strength and stamina for any activity. Have fun with circuit training and games, develop skills to increase strength, balance and cardio capacity through the art of play. A variety of interactive activities, skills and drills utilizing equipment will be used for increasing strength, endurance and balance for parent and child. A high-energy workout that fuses today’s latest Hip-Hop and Latin dance moves. YMCA Little Lotus Yoga class focuses on the union of the spirit, mind and body. Movement to beats from around the world and improve coordination while enhancing musicality, and increasing self-esteem through body awareness and fluidity. Zumba Kids classes are a dance ‘n’ play party for 7-11 year olds where pint-sized party animals get silly, dream big and begin their journey to a healthy future.